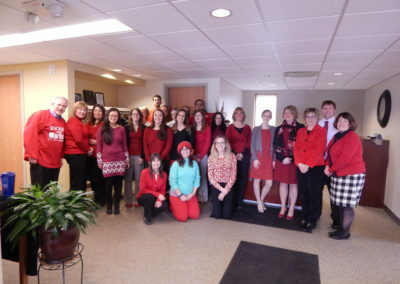 Today, we offer a comprehensive range of accounting and business advisory services to many notable companies, financial institutions, nonprofits, local governments, and friends and neighbors who inspire us to greater achievement in our own profession. 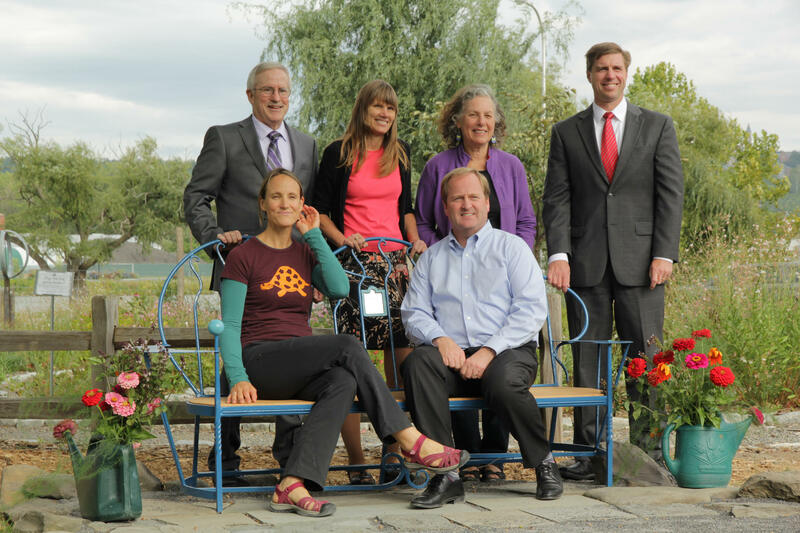 We carry on the Sciarabba Walker business philosophy, traditions, and values, while we help shape the future of the region. We were founded on the principle of giving back to our community, and we continue to do so today. 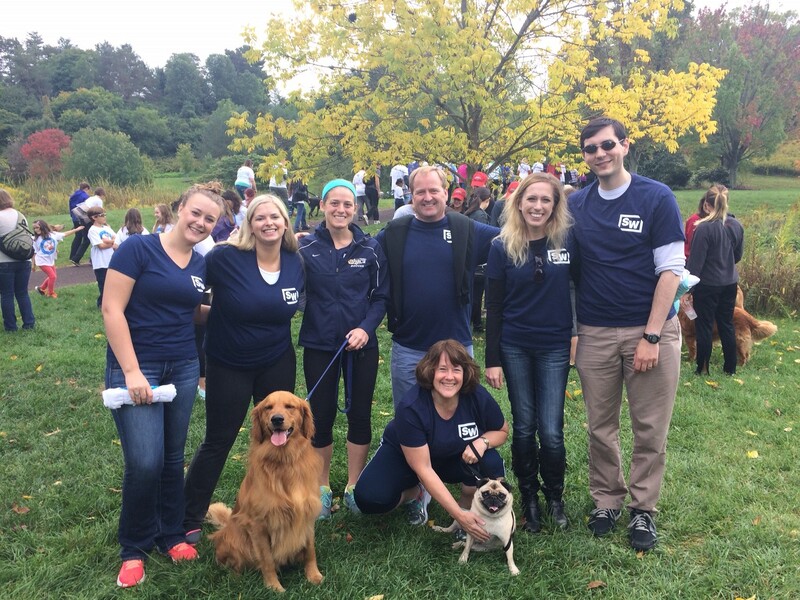 We donate time and resources to a number of local organizations, and we take pride in our active involvement within the community. 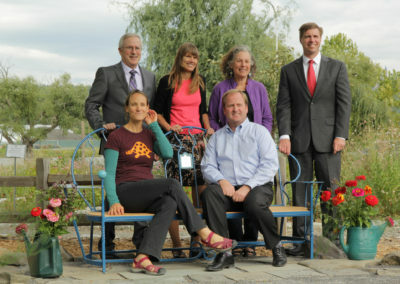 In celebration of our 40th anniversary, we donated a custom-designed bench to the Ithaca Children’s Garden. 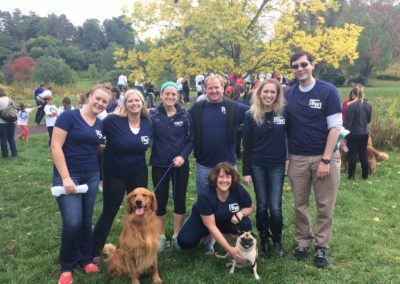 Team SW participates in the SPCA of Tompkins County March for the Animals. 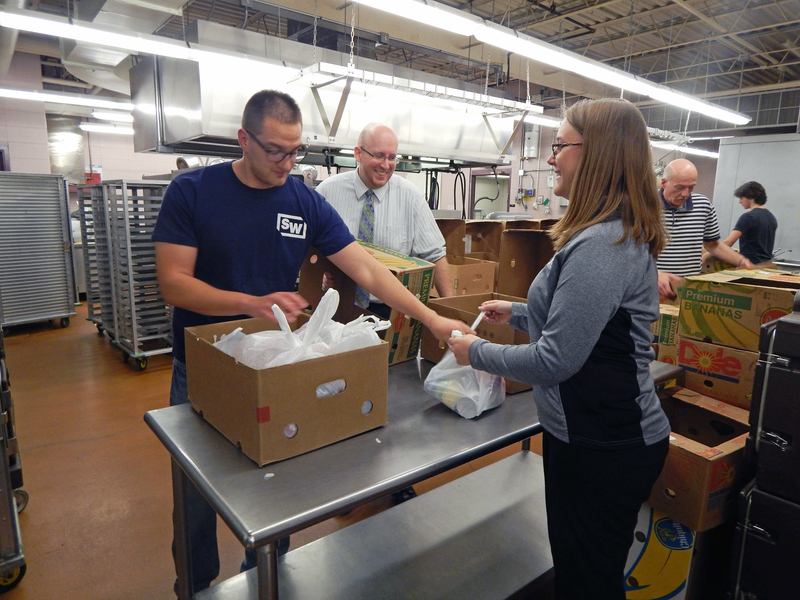 SW staff pitches in at the Food Bank of the Southern Tier’s Backpack Repack program. 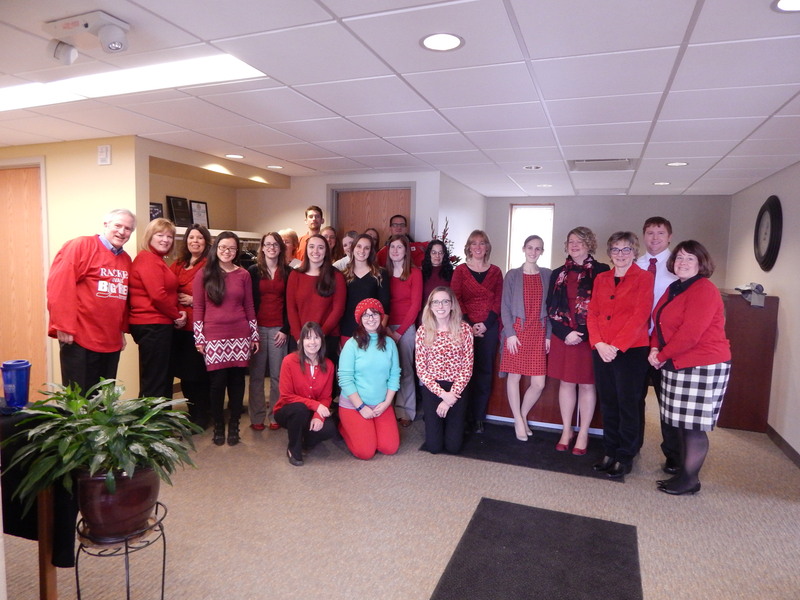 We raised money for National Wear Red Day, an American Heart Association event to show support for women with heart disease and stroke.